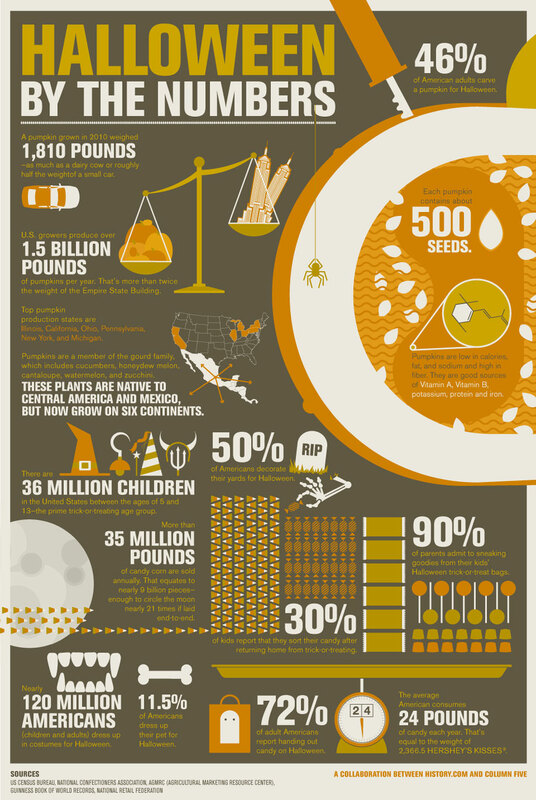 Infographics of the Week, 10/27-10/31 – Boo to You, It’s Halloween! 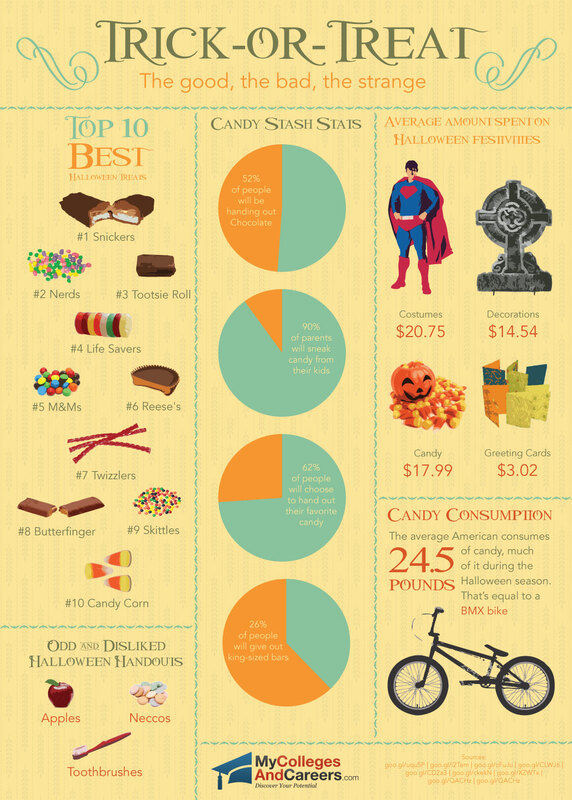 This week’s 5 infographics are all about Halloween . . . muhahahahahaha . . Note: Click “Infographic” in the tag cloud in the left margin to get all the infographic posts (including the questions and initial article link).